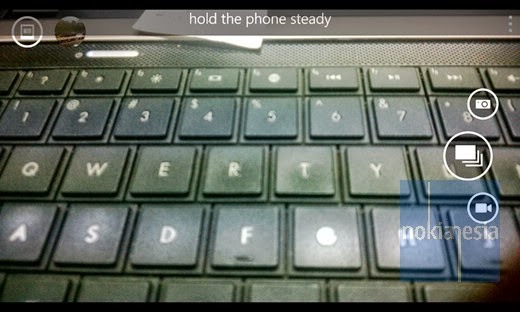 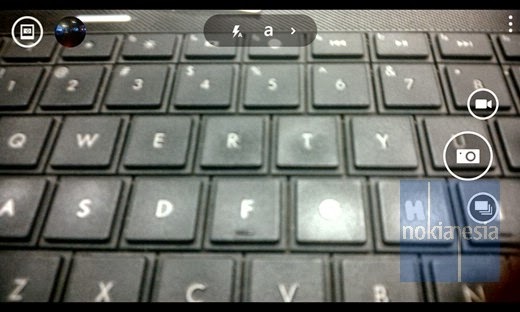 "Nokia Camera" is a combination application from 2 Nokia's imaging apps, Nokia Pro Cam and Nokia Smart Cam. 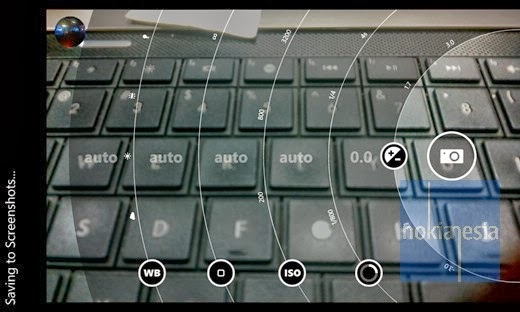 For now, you only need to open your "Nokia Camera" to using Nokia Pro Cam and Nokia Smart Cam. 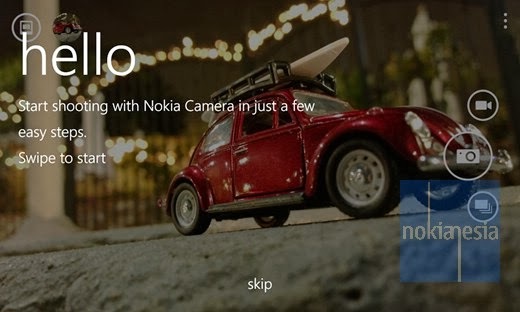 If you already installed "Nokia Pro Cam" on your Nokia Lumia with Windows Phone 8, you can directly update from Windows Phone Store, but now the name of the app is changed to "Nokia Camera".